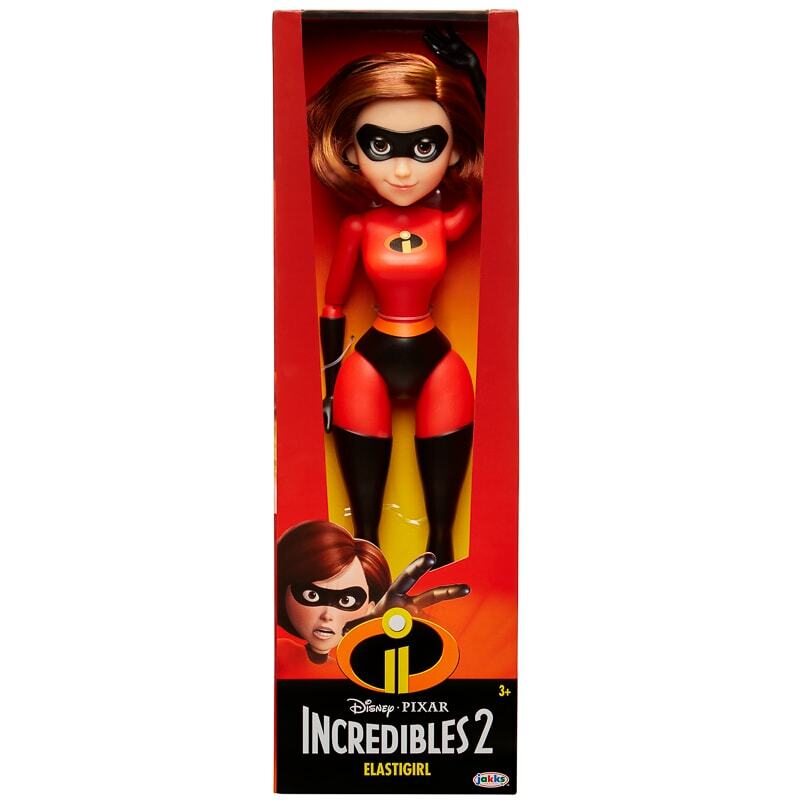 Disney Pixar's Incredibles 2 brings back everyone's favourite family of superheroes in an exciting, hilarious, and heartfelt super-sequel. 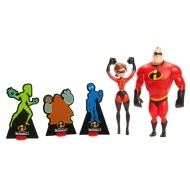 Play out your favourite Incredible Stories with Elastigirl, fighting the bad guys alongside Mr Incredible! 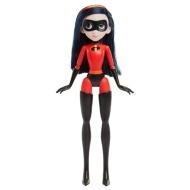 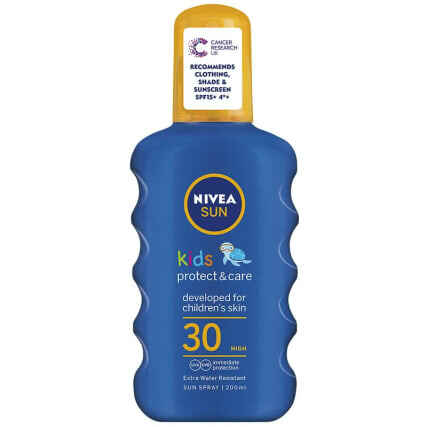 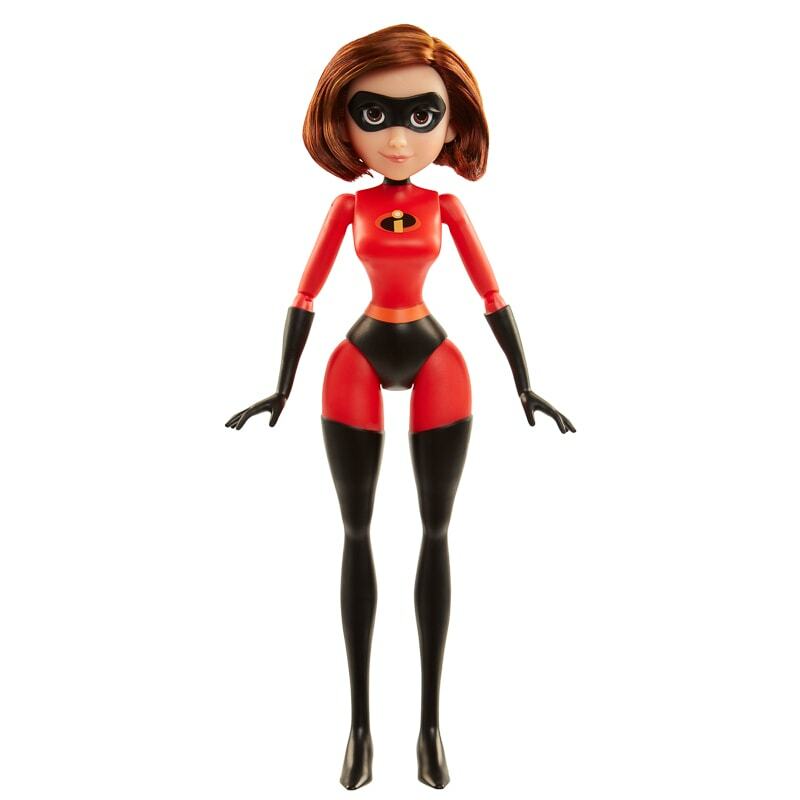 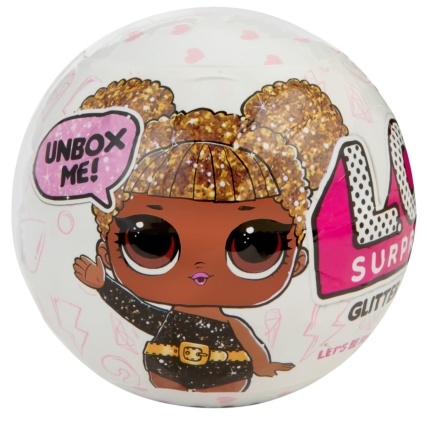 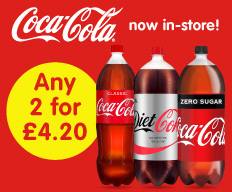 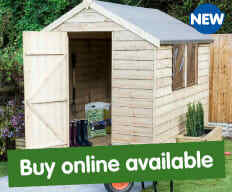 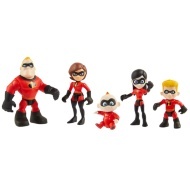 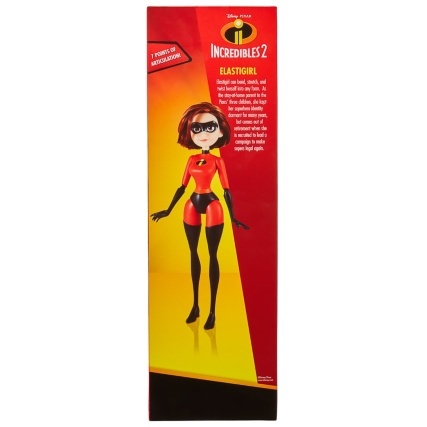 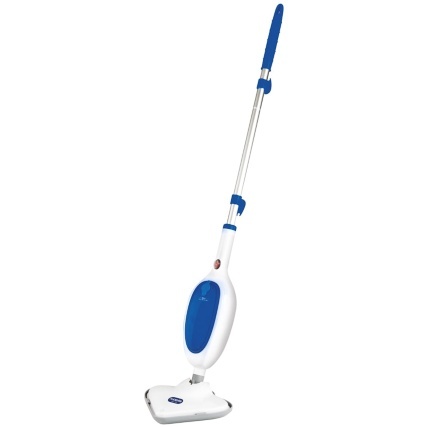 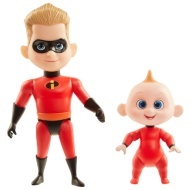 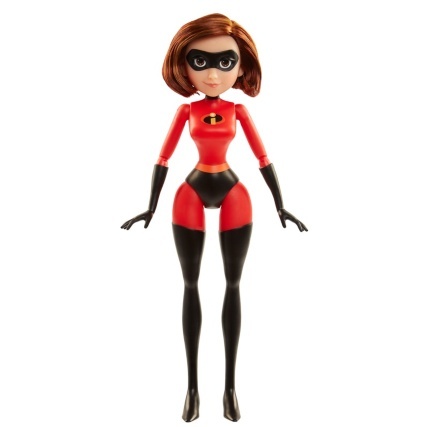 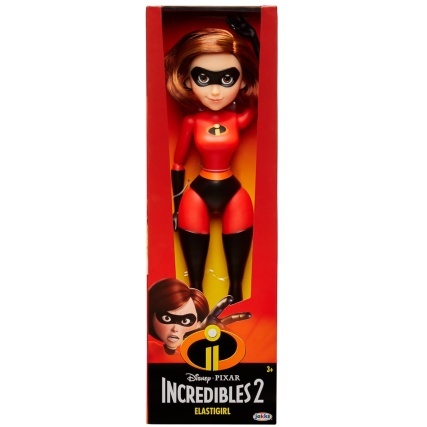 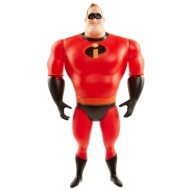 Browse more Incredibles toys online, and buy in-store at B&M.